Wallpapers are getting revisited lately. 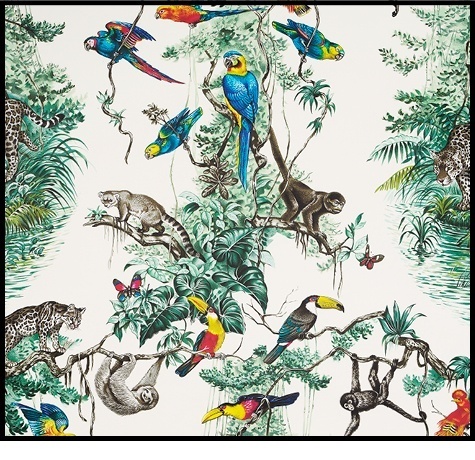 Hermes, the company that masters colors and prints like only a few do, unveiled its latest collection of wallpapers. And since Hermes never does ordinary things, a timeless accents like this, might get the jet-setts to reconsider their home design.